A stylish set of wired earphones compatible with all phones and connect via a 3.5mm Jack plug. 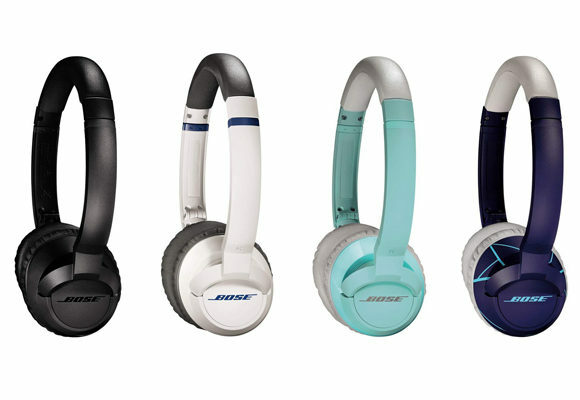 The BOSE headphones deliver great sound and music detail with nice bass response. Very comfortable headphones with a stylish design and impressive natural sound. The ear pads are very soft and comfortable with memory foam that shapes around your ear. On the cable is a remote with integrated microphone, that allows you to adjust volume, play, pause, forward, backward and changing playlist. The remote is design to respond and make calls without touching your phone. Highly recommended.